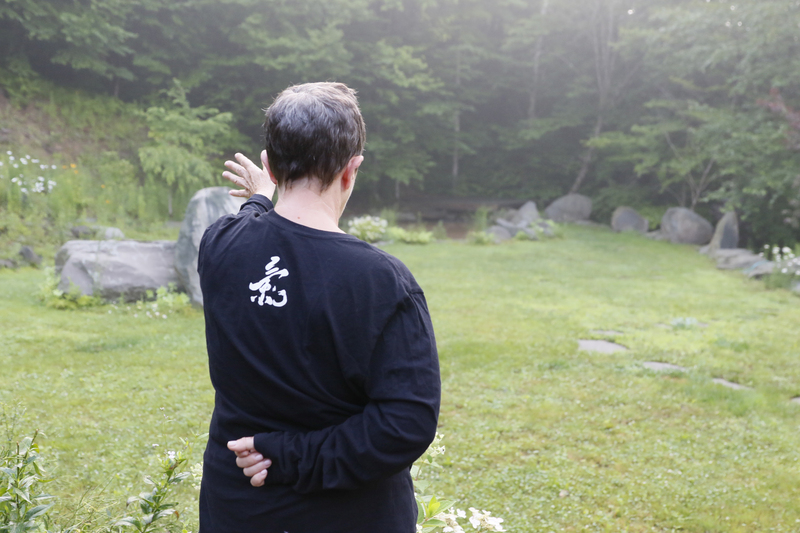 Qigong can help anyone, regardless of age, ability, or diagnosis. While this may seem like a bold statement, Qigong has proven its effectiveness over and over again for thousands of years. In comparison to a fitness regimen, where the focus is on the body’s muscles and bones, this ancient system reaches all levels–body, mind, and spirit. Qigong’s power stems from its ability to go through all the invisible levels of your being–your consciousness, your spirit, and your mind. It then goes beyond the invisible to impact the visible body. Once you learn this, you can practice, even as you age. Many people like to stay physically fit. They may go to the gym or run, thinking that “breaking a sweat” is the only way to keep the body in shape. But with its gentle movements, Qigong has an impact on every part of your being. For older people, in their 70s, 80s, and 90s, Qigong practice is much simpler and less strenuous than gym workouts. These movements may seem simple to some, but with dedicated practice, they can have tremendous benefits. Older people often experience bone density problems and memory issues, such as Alzheimer’s. But Qigong doesn’t just stretch your physical muscles; it impacts your body, mind, and spirit. When your spirit and mind change, the body finds it’s own state of balance, and memory or bone issues disappear. Your body knows its own purpose in this life. Using Qigong can help you reach a better state of balance. Learn more about the benefits of Qigong! Join us at our Building Bridges for TCM Conference on September 14-17, 2017 in Reston, Virginia. Hello, I love qi gong and learned of it from Chun Yee Lynn at learning strategies.Com. As we each seek to balance our life flow, we discover and rediscover wonderful things don’t we? Thanks so much for teaching and encouraging so many people.